We appreciate You and Your Family EVERYDAY! your Family Safely on the road. There's no limit to what we'll do to help with all your vehicle service concerns. 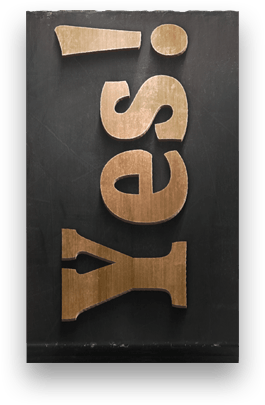 Call or email whenever you have a question or issue, and watch us spring into action with our "Say Yes" culture that delivers the results you deserve – the right way, every time. Whether you’re here on a temporary duty assignment or a permanent change of station, trust us to do what's right for your car. The DMV (District, MD, & VA) has some pretty unique car care considerations that you need to know. 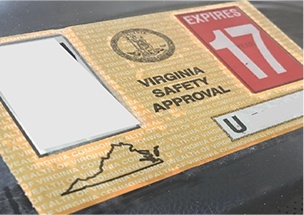 Virginia is serious about ensuring auto safety, and they require a windshield decal to prove it. This is an annual inspection, due at the end of the expiration month, that we are qualified to provide on a first-come, first-served basis. 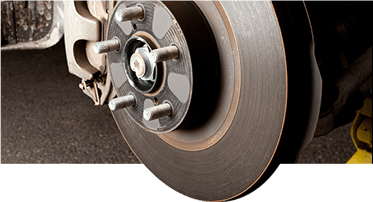 Our stop-and-go traffic makes national news headlines, so you have to know your brakes work optimally at all times. 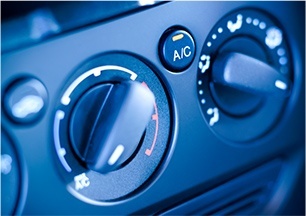 The DMV is considered a Severe Service Area; extreme temps can wreak havoc on AC systems, batteries and cooling systems. Make sure these are checked regularly and especially when the temps have had a recent fluctuation. Our roads are notorious for humongous potholes in the spring, ice and slush in the winter, and construction all the time. 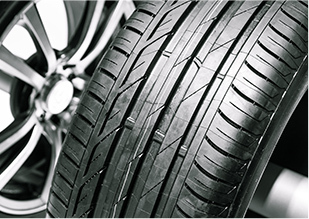 That means to stay safe, you must start with the best tires in your budget, and they have to be regularly maintained and inspected. 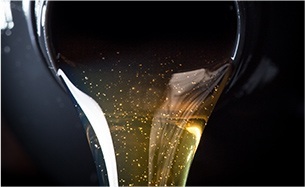 They throw some wicked chemicals down on our roads, so you'll go through a lot of fluids to keep your car running, from windshield cleaner, to oil, brake and other system fluids, you'll want to keep everything topped off and functioning properly.